Autism One Conference Registration is now open! Read this book…. you will not be disappointed! 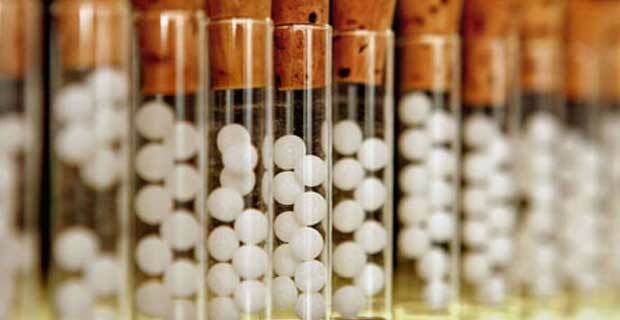 Amy Lansky does a fantastic job of explaining homeopathy and autism. So many times since reading this book I have said that I wished it was the first autism book I had ever read.